You still don’t know what we are talking about? No worries, we have compiled a list of the best festivals in the area that you should definitely consider visiting. If you’re one of those types of people who love to let themselves go to the turbulent beat of music and wild nights, while enjoying creative, self-improving workshops, or if you like to spend your free time tasting yummy drinks and food, while lounging under a tree on a hot summer night, camp under the stars and refresh yourself in the river, come to Vojvodina. Why should you come here? 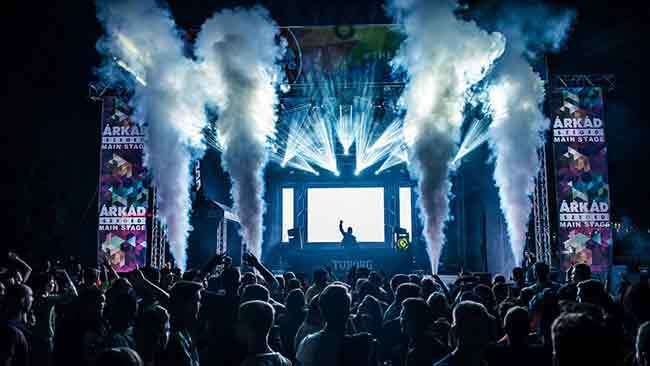 Well, simply because Vojvodina is the home of some of the best festivals, that offer a wide array of wild and thrilling parties. We compiled a list of some of the most exciting ones, to give you a taste of the experience. 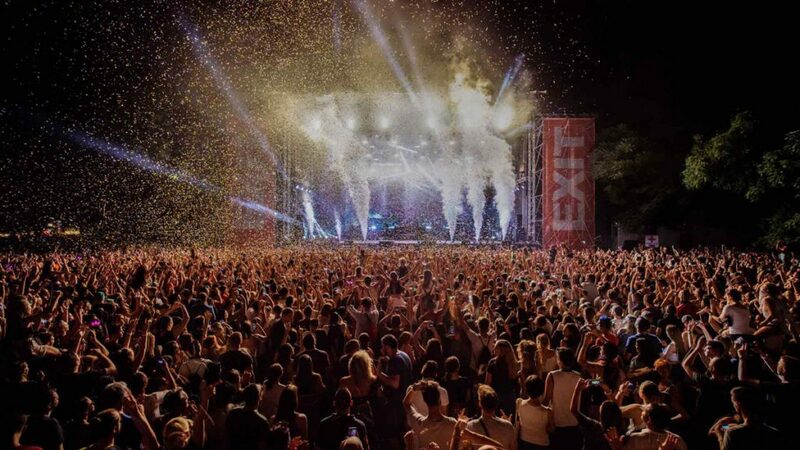 Exit is a festival that started in 2000 and grew at a slow, but steady rate. The festival came to be as a manifesto of student protests in Serbia that were concerned with the issues of democracy and freedom. The festival can proudly say that it has taken home the title of the best European festival twice. It takes place in the city of Novi Sad, in the Petrovaradin fortress. Exit attracts a lot of domestic and foreign visitors every year. This is a superb event. It is one of the favourites of the locals, because it is pet friendly, pleasant event with numerous programs. 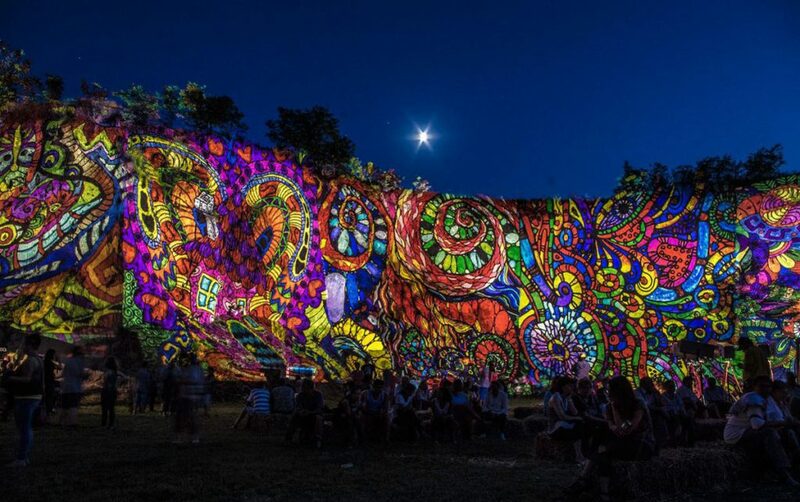 What makes this festival unique is the fact that it accentuates the power of unity and individualism. The goal of the festival is to create a community that will preserve the alternative ways of self-expression, tolerance, to carry on tradition and create something new. Also, it is interesting, that this festival takes places next to a mill, and it is accompanied by laughter, dance, a fair, and various other interesting things. There are also different workshops, such as a kitchen and literature workshops. This famous electronic festival, that lasts for four nights and five days attracts a lot of visitors from all around the country. It takes place in Ada. During the festival, it is estimated that around 30 000 visitors arrive. During the day, the importance of ecology, sports, culture and education are highlighted, whilst at night there are a lot of parties where mostly DJs perform. The performers arrive from different foreign countries. 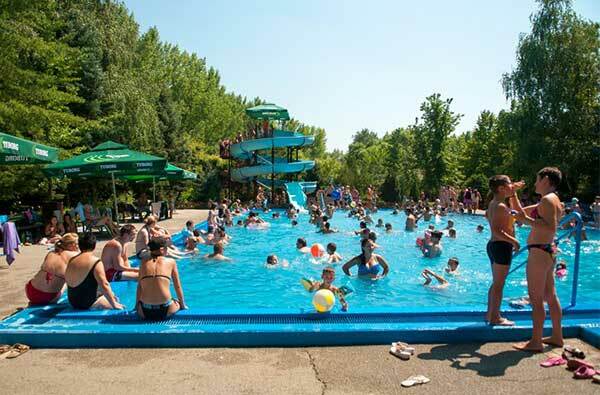 The festival is overwhelmed by the power of electronic music, however, the hightech adventure park looking event also emphasizes the importance of the nature in the vicinity of the city and the pools. 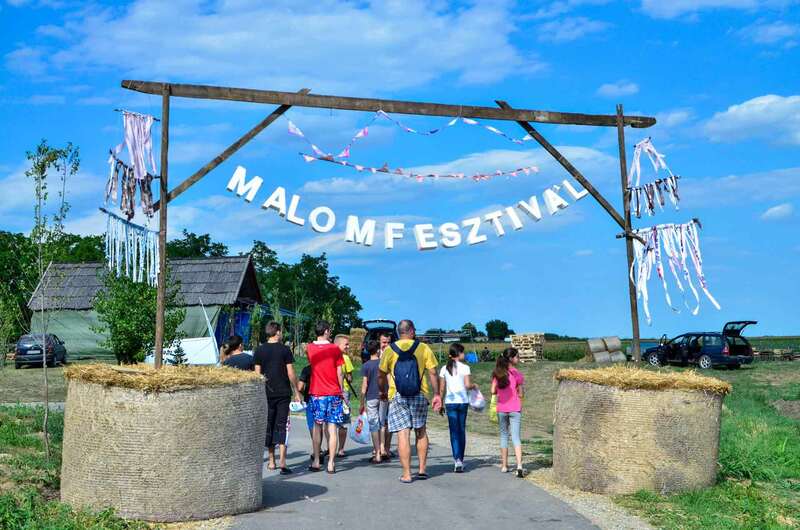 The goal and most important aspect of the Interetno festival is the importance of the traditional value of a nation, in this case the importance of the Pannonian Basin Hungarian tradition. The festival takes place in Subotica. 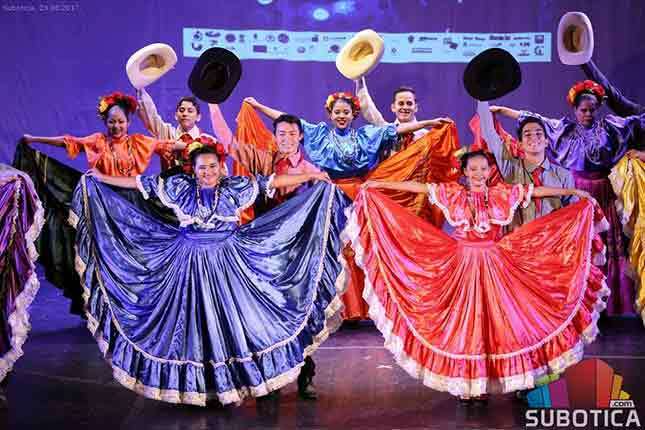 In addition to this, another important thing that the festival accentuates is the fact of interculturalism, and the importance of understanding and tolerating each others cultures, values, and traditions in an intercultural dialogue. Every year, in the beginning of summer, the Dombos fest takes place. It is one of the most loved and spectacular festivals in the area. Artists and performers who come to the festival create a unique and entertaining atmosphere by jumping around, singing, and having fun with the large amount of people who decide to come and visit. The place of the festival is unique, because it used to be a garbage dump back in the old days. Folk music, jazz and various other types of rhythmical music is what makes this festival so fun and exciting! Also, the people who appreciate literature will have a blast as well. Lay down on a bale of hay, look up to the sky full of stars and enjoy the atmosphere with us! You enjoy going to festivals but you also fancy a bit of art as well? You feel like you are good at something but there is no place for you to show your talents? No worries, we have you covered. The festival you should definitely visit is the Róka (Fox) festival that takes place on the beaches of the Ludasi Lake, on the Róka ranch. The slogan of the festival is “What are you good at?” to which you will definitely get an answer after you visit and have a good time. 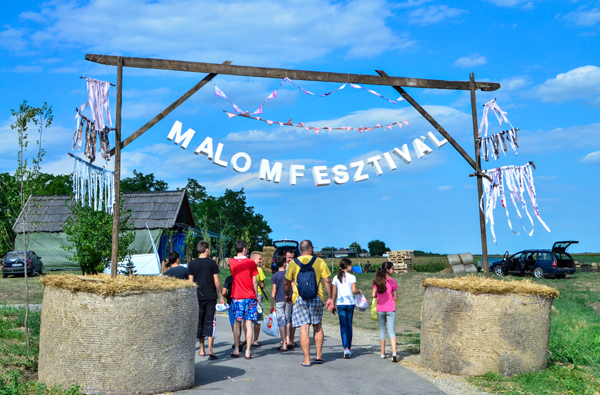 There are numerous other great musical festivals in Vajdaság that await the young, eager people. 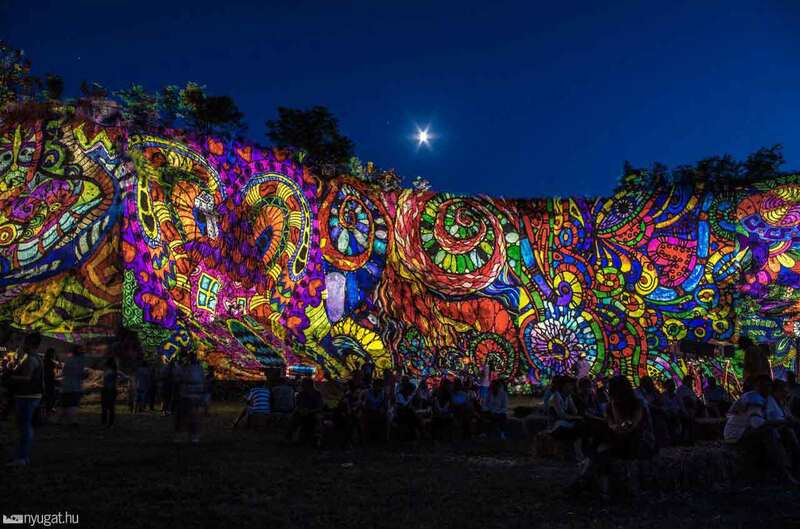 Go to Kanjiža ‘s Jazz Festival, or if you fancy something else, we highly recommend the I love Senta festival. 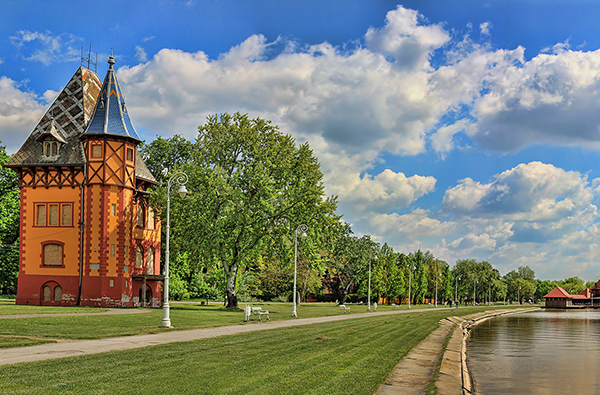 Go explore some of the greatest treasures of Vojvodina! Vajdaság legfiatalabb és leggyorsabb léptékben fejlődő összművészeti fesztiválja az oromi szélmalom tövében. A fürdőzés szerelmesei idilli környezetben élvezhetik a medencék hűs vizét a forró nyári napokon. Palics a tó kínálta környezetnek és szecessziós építészetének köszönhetően a Délvidék egyik legkedveltebb üdülőhelye.